People come first. Our success is a result of your success. Your well-being is the root of the growth of our business. 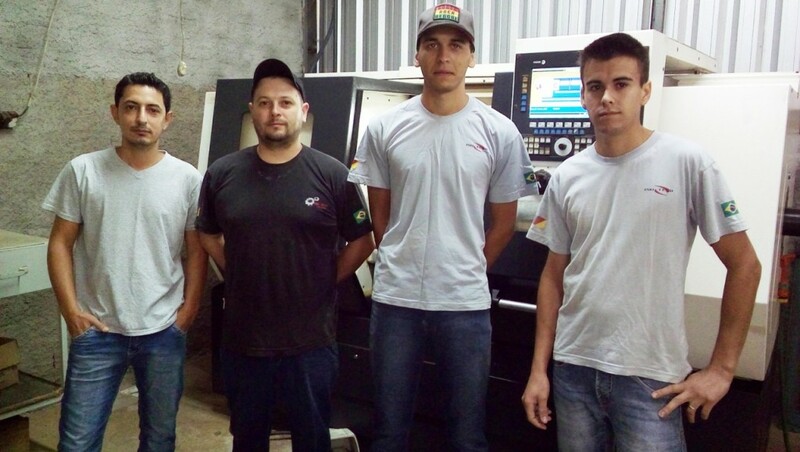 Rogério and his team have in their hands the responsibility of producing the core of our IRRIGAT line. They are in charge of the making of some of our vital (or main) pieces of equipment. Once again, the support of local businesses is the bedrock of our trade. Guido is our to-go guy. He is the carrier in charge of the transportation of our products. And does so with a friendly and welcoming attitude, making our jobs more pleasant and the whole process run smoothly. It is priceless to be able to count with team workers like that. It is a partnership that has been strong for 20 years. Jair has always been associated with the spirit our mission and played an important role in the transition from Italian technology to national production. 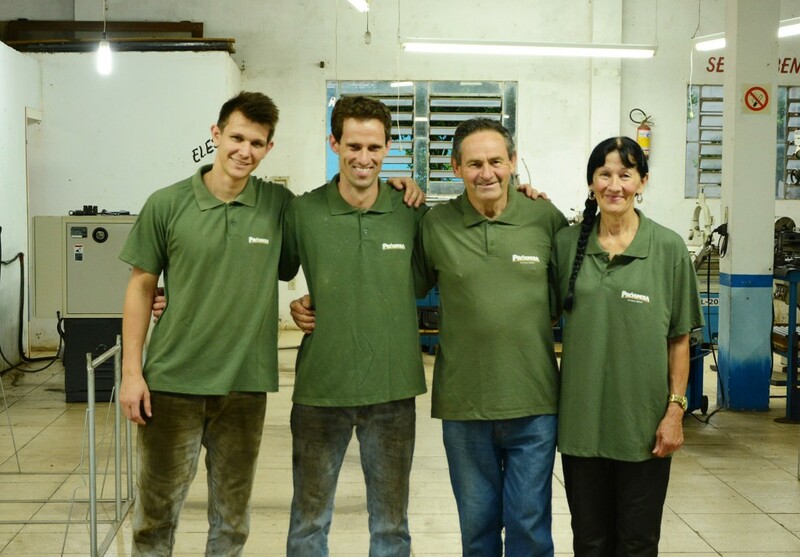 Jair and his wife Vera, along with their son Tiago and his own crew, account for all the welding of the IRRIGAT line. The production is carefully and thoroughly executed by this family who makes a living out of their craft. A large-scale production might have been chosen instead. 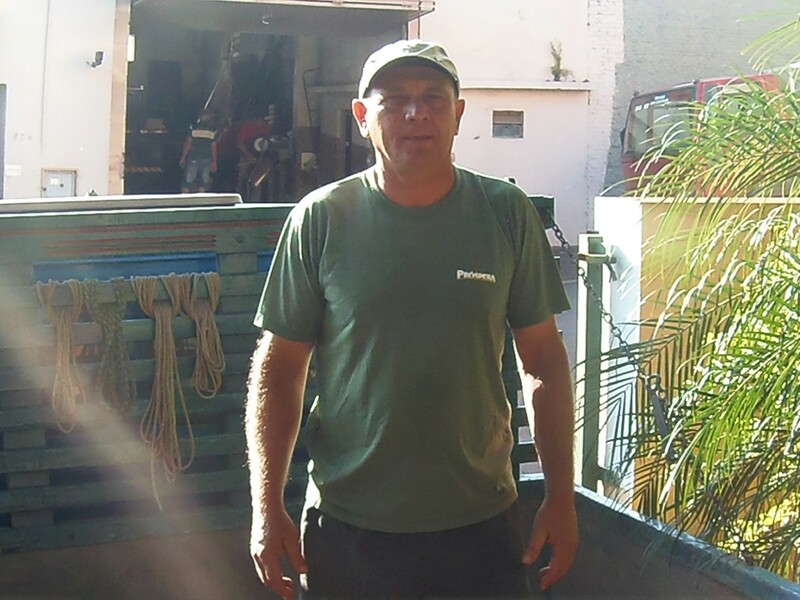 But Jair´s exclusive attention to detail guaranteed our preference and gratitude for a job always well done. A company that has expanded and preserved the high quality in its customer service. Cristian runs his business with a thoughtful and agile staff that delivers. Making our everyday life uncomplicated flowing from one task to the next with apparent effortlessness. Countless families are part of this network. Complete the form below with your details so that our sales team can contact. Aims to irrigate how many hectares? Your information has been successfully received and you will soon be receiving contact from one of our attorneys. Thank you.